Prison officers believe inmates are using drones to get takeaways, and other items, delivered into the facility. 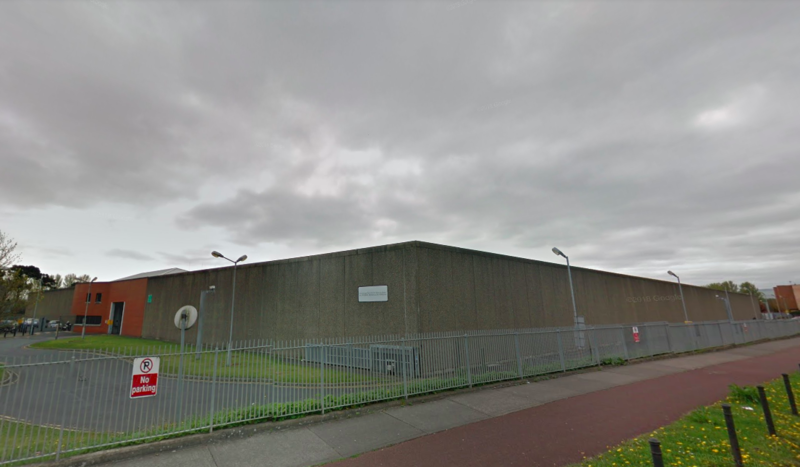 At a prison in Dublin, staff found fast food containers from a well-known restaurant in a bin in the yard of Wheatfield Prison, leading them to believe the food was delivered by a drone. 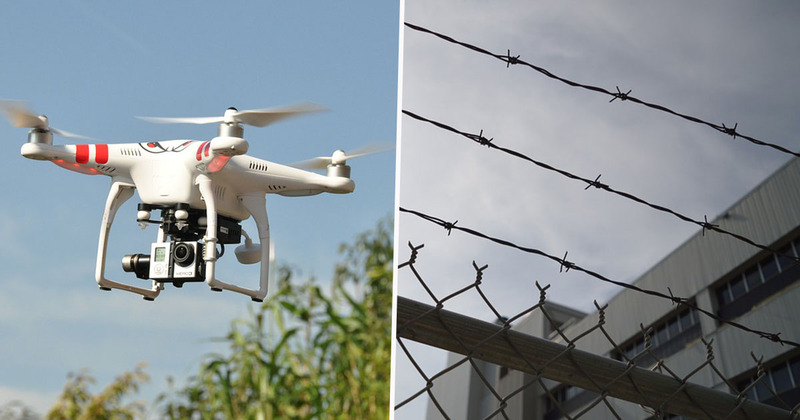 Drones are reportedly used regularly to make drop-offs over the prison walls, with bosses now investigating new ways to prevent it happening. There’s no other conceivable way a Chinese takeaway could get into the prison other than by a drone. That’s what the staff in the jail believe anyway. The food containers were found about six weeks ago. Prison staff were left scratching their heads as to how it got there and a drone was the only possible explanation. It goes to show inmates will go to great lengths to get what they want. However, a spokesperson for the Irish Prison Service said they ‘have not heard of any such delivery/incident’. The entire exercise yard at the prison is covered by nets, although inmates are apparently using ‘human pyramids’ to collect contraband delivered by drone. I won’t, for obvious reasons, go into details about the size of the holes in the nets but I can tell you they cover all the yard. Drones aren’t just used for food deliveries, as many items of contraband are known to have been dropped off, such as mobile phones and drugs. It would appear drones are being used a lot more than they ever were, it’s a regular occurrence now. A lot of the drugs appear to be getting in that way. There’s a running joke it’s like dial-a-drug service as you just get word of what you want, cocaine, spice or whatever, and it’s delivered in by a drone. Not all shipments get through but the vast majority of those looking for the drugs are willing to take the chance. The use of drones to try and drop drugs into the jail yard has many staff questioning if it’s possible to get a no-fly zone about the prison. Existing measures include regular patrols by staff, monitoring of cameras, exercise yards have netting fitted to prevent contraband being dropped or thrown into that area. Most areas in Wheatfield are fitted with specially designed windows which cannot be opened like a traditional window. This assists in the prevention of contraband entering the prison, the remaining areas will be fitted with this style of window shortly. In addition the installation of infrared and motion sensor cameras will commence shortly. The Irish Prison Service is also exploring a number of technology options to deal with the problem. Not sure why the inmates opted for a Chinese takeaway though, they’ll only be hungry again in an hour or so.